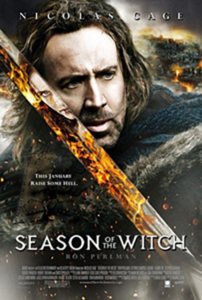 (45) Season of the Witch is what one might expect if Uwe Boll were handed a forty-million dollar budget and his typical variety of screenplay. Of all its unfortunate elements, Cage’s acting is most laughable by far. Sena coaches many of the extras to stronger performances.